When it comes to comfortable living with all the amenities that we only get in our home, serviced apartment is the only option that comes to mind. Today, 2 out of 3 persons prefer booking Sydney serviced apartments over hotel due to the comfort, convenience and homely feeling it provides. 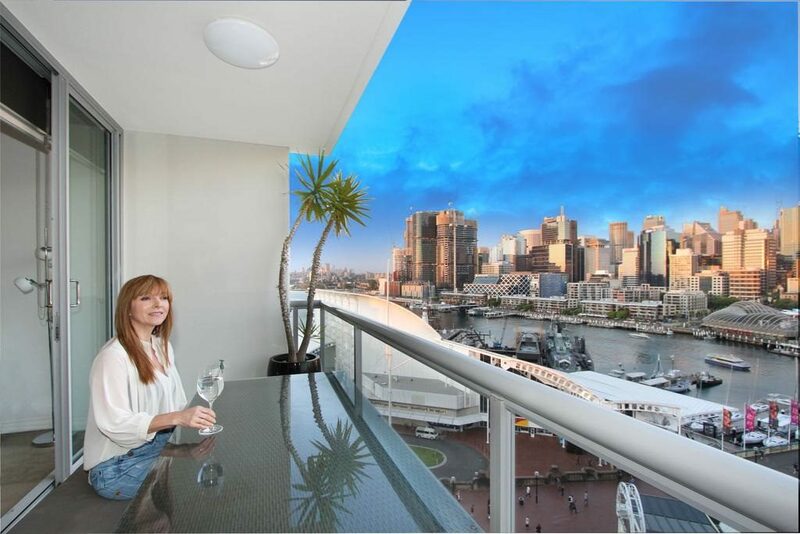 Serviced apartments in Sydney has now become the preferred place to accommodate tourists, students, professionals etc. Serviced apartments provide much-required space to the guests who need separate living room, kitchen and bedroom area during their stay. 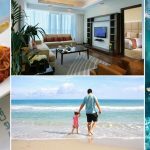 It usually has double the space than hotels, so if you’re one of those who spent some time in morning practicing yoga or chanting mantras, you will not have to worry. When we go out for the holidays, food is the major concern we all have. Sometimes, it becomes really difficult to match the breakfast buffet timings of the hotels as holidays are for long lie-ins, nobody wants to sacrifice their sleep. In a serviced apartment, you can prepare your meal whenever you want. Even you can ask housekeeping staff to clean the mess in the kitchen if you don’t feel like doing it yourself. 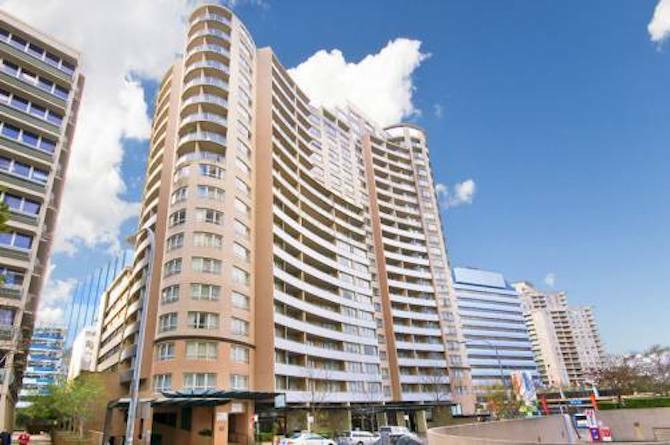 If you get yourself a Sydney CBD furnished apartment, you will not have to worry about the nasty bills. All charges like tax, water, gas will be included in your bill. Also, you can take benefit of free Wi-fi and TV. Even you can consult managers for the best club, party places to hang out. When you’re in new place or country, there would be many things you are not aware of. All serviced apartments have a separate staff for the 24/7 customer support. That means, you can call them anytime in day or night, they will resolve all your queries politely. Even you can ask them about the particular route to the area where you intend to go. 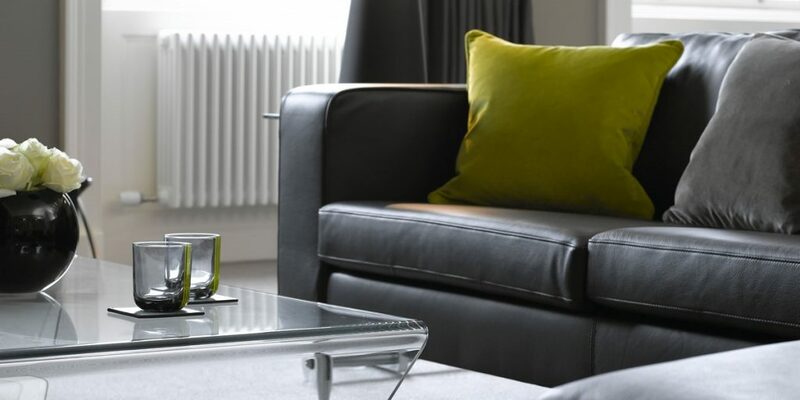 Booking fully-furnished serviced apartments just take few minutes. You can visit an online website of the service provider and check out their portfolio to find the apartment that suits your needs. This is the reason why serviced apartments market is becoming successful worldwide. You can book it over the phone or can send email to inquire about the availability and price. So never get settled with the cheap hotels, find the suitable serviced apartment and book it prior to your reach. 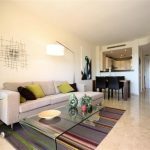 The Intrinsic Benefit Of Renting A Furnished Apartment 5 Ways — How Serviced Apartments Prevents You From Stress!